Happy Venice, a property with a shared lounge, is located in Venice, a few steps from Ca' d'Oro, 50 feet from Church of San Giorgio Maggiore, as well as a 2-minute walk from St. Mark's Basilica. 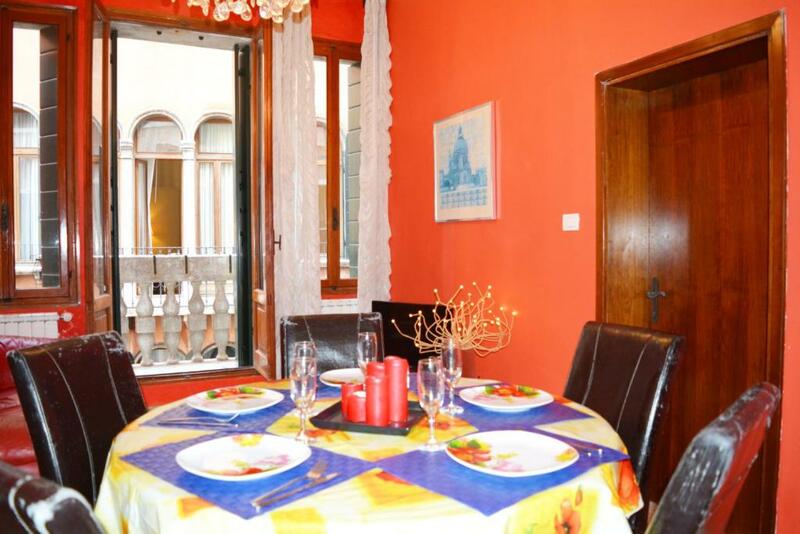 The air-conditioned property is 600 feet from Piazza San Marco. 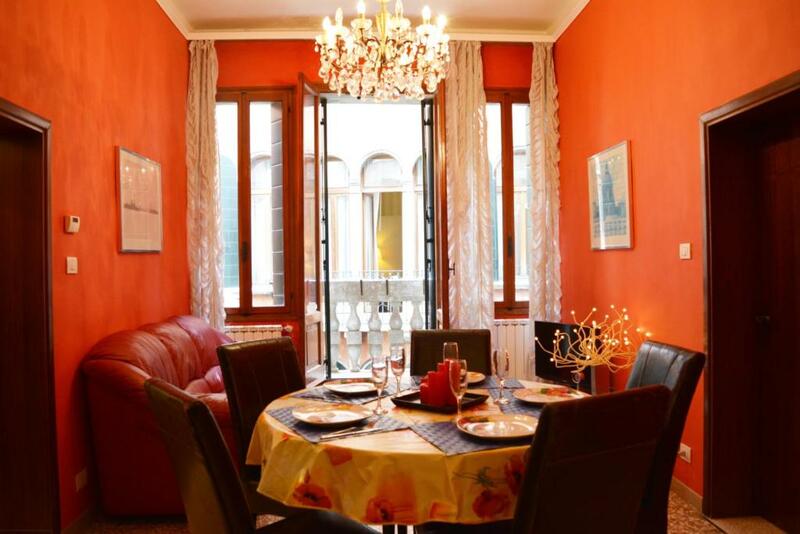 The apartment comes with 2 bathrooms, a flat-screen TV with satellite channels, a dining area, a fully equipped kitchen, and a balcony with city views. The Ducal Palace is a 3-minute walk from the apartment, while Rialto Bridge is 1,500 feet from the property. 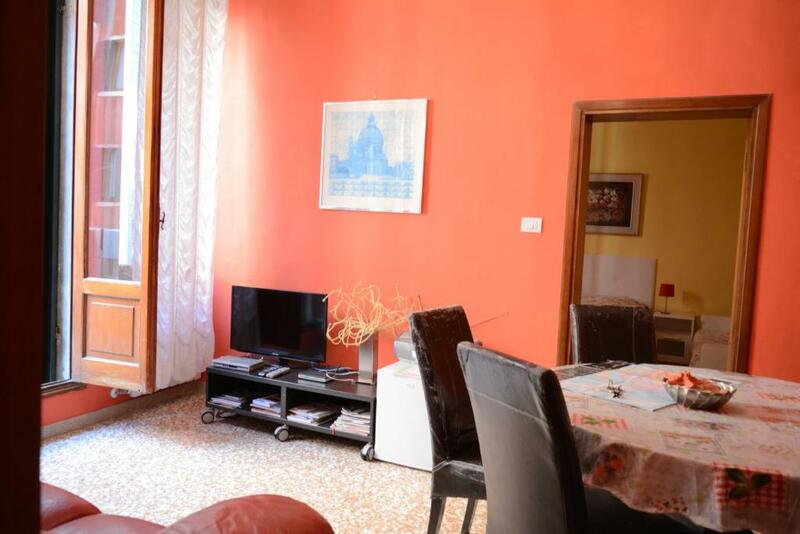 The nearest airport is Marco Polo Airport, 13 miles from the property. 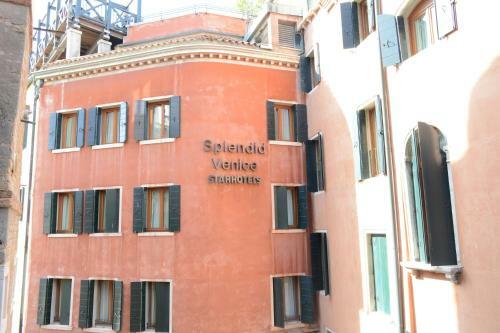 When would you like to stay at Happy Venice? This apartment has a tile/marble floor, microwave and tea/coffee maker. Mi chiamo Roberto, e da anni faccio quello che mi piace: accogliere i turisti nella mia città, Venezia, e fornire loro tutte le informazioni necessarie per trascorrere una vacanza indimenticabile e senza sgradevoli sorprese! Venezia è una città bellissima e assolutamente unica al mondo, proprio per questo è anche un po' difficile da vivere! All'arrivo dei miei ospiti cerco di dare loro, piantina alla mano, tutte le informazioni necessarie per muoversi, divertirsi, mangiare, fare spese senza sorprese nel modo più semplice possibile. House Rules Happy Venice takes special requests – add in the next step! Please inform Happy Venice of your expected arrival time in advance. You can use the Special Requests box when booking, or contact the property directly using the contact details in your confirmation. We need at least 5 reviews before we can calculate a review score. If you book and review your stay, you can help Happy Venice meet this goal. Cooking space in the kitchen leaves a bit to be desired, but most needs are met. Roberto and Laura were very helpful in getting us to the apartment, which was perfectly located for us to get to all the best parts of Venice. 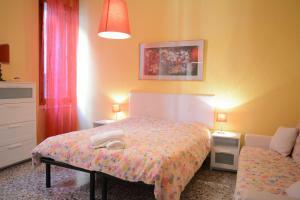 The rooms were spacious and the bedding adequate. The air conditioning was a must on the warmer days, and very welcome. Otherwise the apartment had everything needed for a family stay. Poor air conditioning...Never went below 25 degrees in the place on full blqst, most rooms were 27+. Was not clean...Kids feet were nasty after walking inside barefoot. Smelled really musty. Location was awesome. Host was super accommodating. Nice bathrooms. Clothes washer was a great resource. Plenty of space.